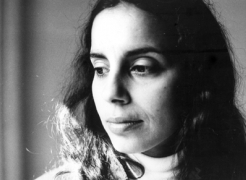 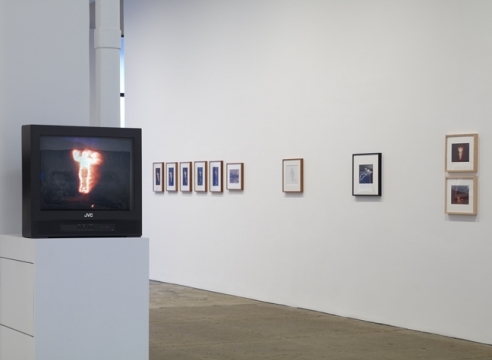 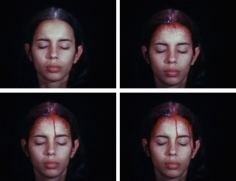 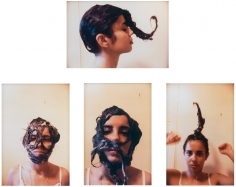 In a brief yet prolific career, the Cuban-born artist Ana Mendieta created groundbreaking work in photography, performance, film, video, drawing, sculpture, and site-specific installations. 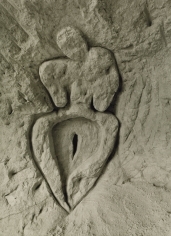 Mendieta is a pioneer among artists dealing with identity politics and feminism. 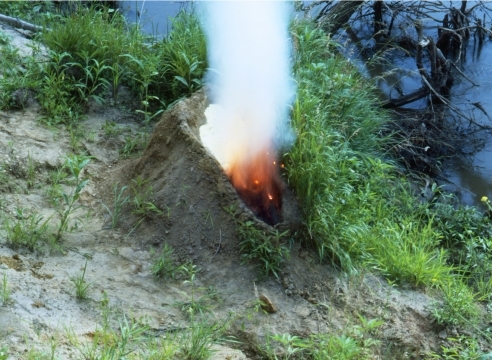 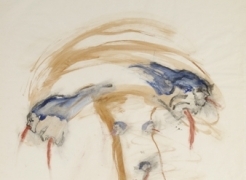 Her unique hybrid of form and documentation, works that she titled “siluetas,” are fugitive and potent traces of the artist’s inscription of her body in the landscape, transformed by fire, water, and natural materials. 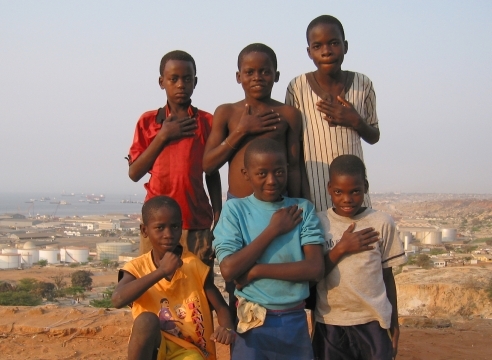 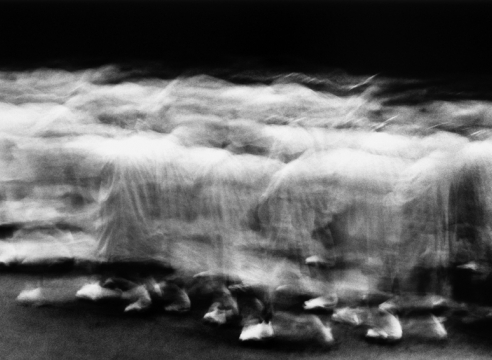 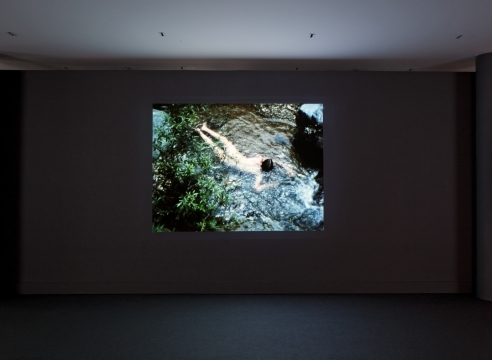 University of Minnesota in 2014, and is currently on view at its third venue, the University of California, Berkeley Art Museum and Pacific Film Archive. 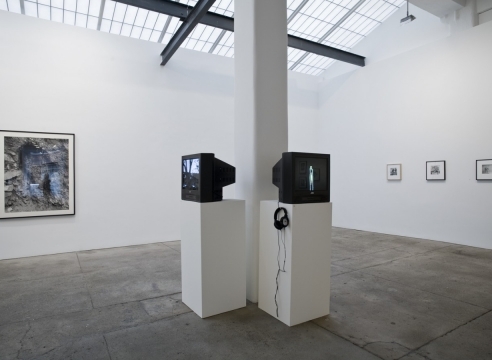 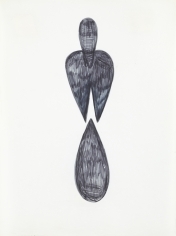 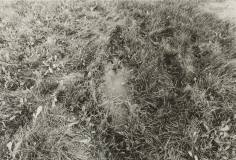 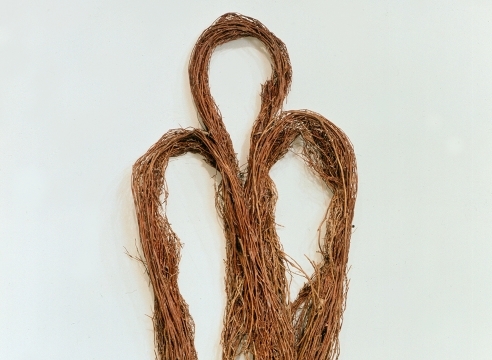 Mendieta’s work has been the subject of six major museum retrospectives, the most recent of which, Ana Mendieta: Traces, was organized by the Hayward Gallery, England, in 2013, and travelled to the Museum der Moderne Salzburg, Austria, and the Galerie Rudolfinum, Czech Republic. 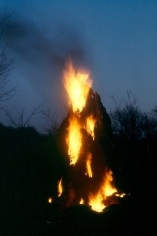 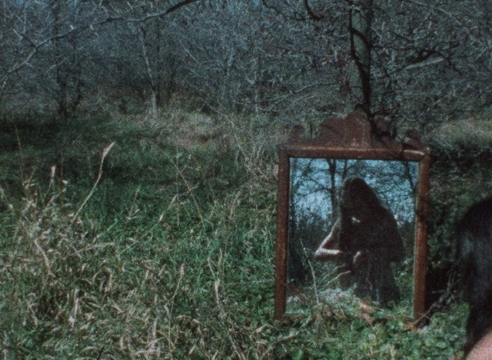 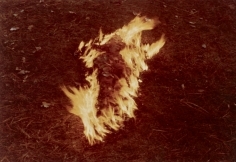 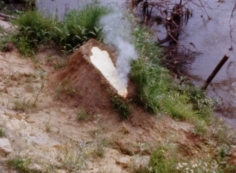 Ana Mendieta: Earth Body, Sculpture and Performance 1972–1985 was organized by the Hirshhorn Museum and Sculpture Garden, Washington, D.C., in 2005 and traveled to the Whitney Museum of American Art, New York; Des Moines Art Center, Iowa; and Miami Art Museum, Florida. 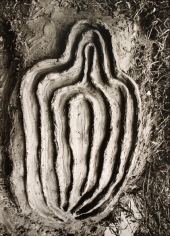 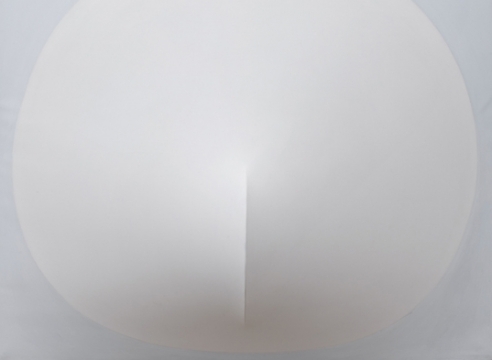 Mendieta was born in Havana, Cuba, in 1948, and died in New York City in 1985.